"Do yourself a favor; read this book, and share it with others." "Thabiti Anyabwile introduces us to past African-American voices calling pastors to faithfulness in life and doctrine. 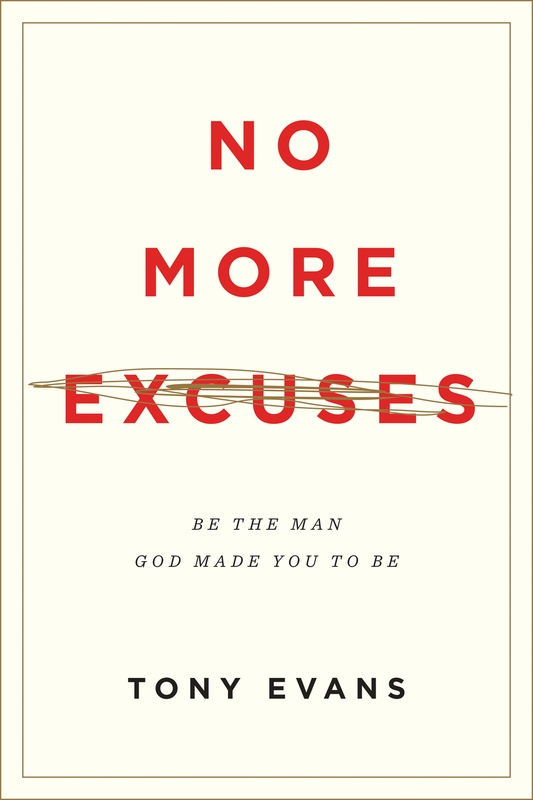 This is the kind of book we pastors need." 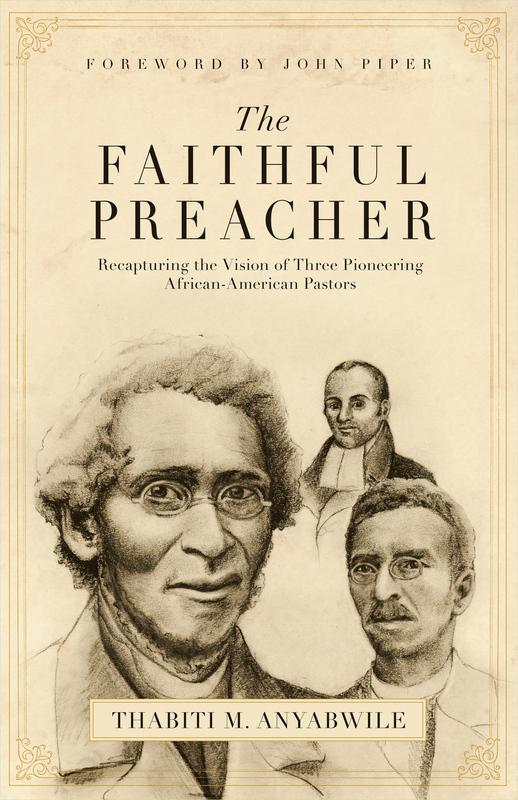 "Reading The Faithful Preacher is like being introduced to three long-lost spiritual grandfathers and their legacy of pastoral fidelity." "Stories of faithful men of God-puritans of the richest kind. This book is a splendid achievement." "As an African-American I welcome this book with great enthusiasm. 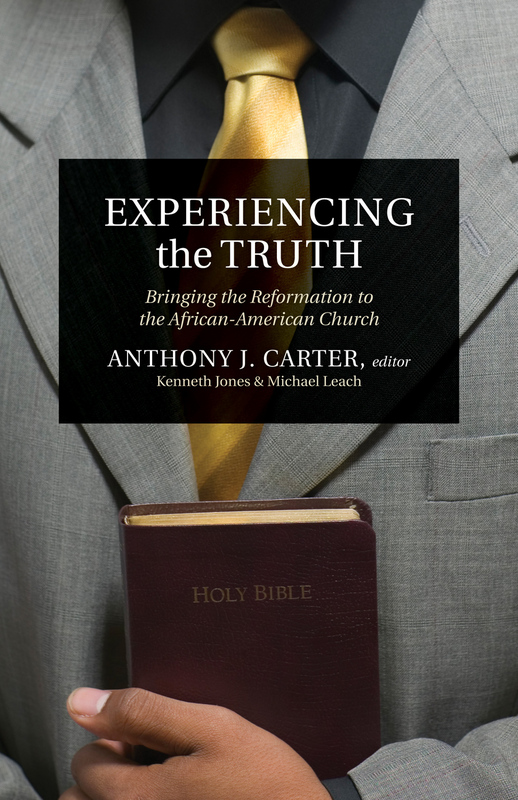 It reminds the broad evangelical world of the provocative, deeply theological, missional, and culturally engaging tradition of African-American gospel preaching. 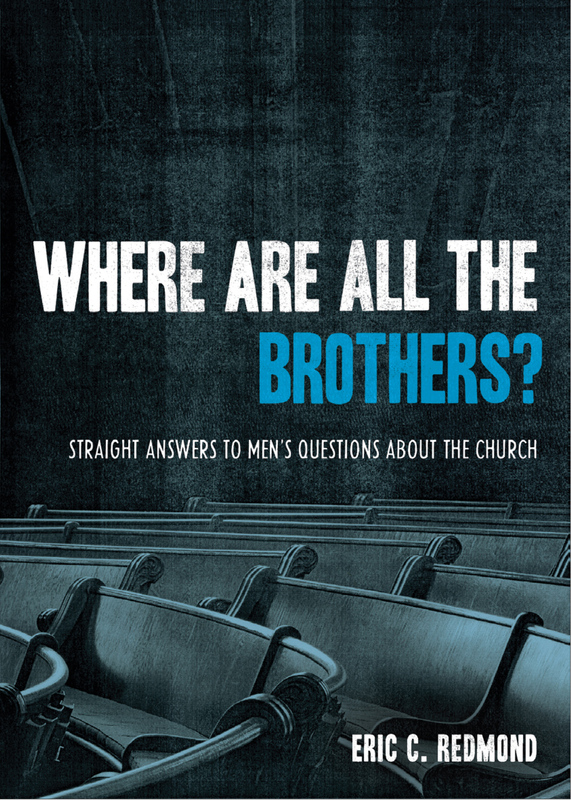 A must read for all church traditions." "With biblical and historical insight, Thabiti would have us admire and thank God for the labors and lives of three men-clear demonstrations of what the pastoral ministry should be, regardless of race, color, or nationality." "At last a great book that taps the fresh water that flows from the heart of three great African-American preachers of the past! We have much to learn from them."